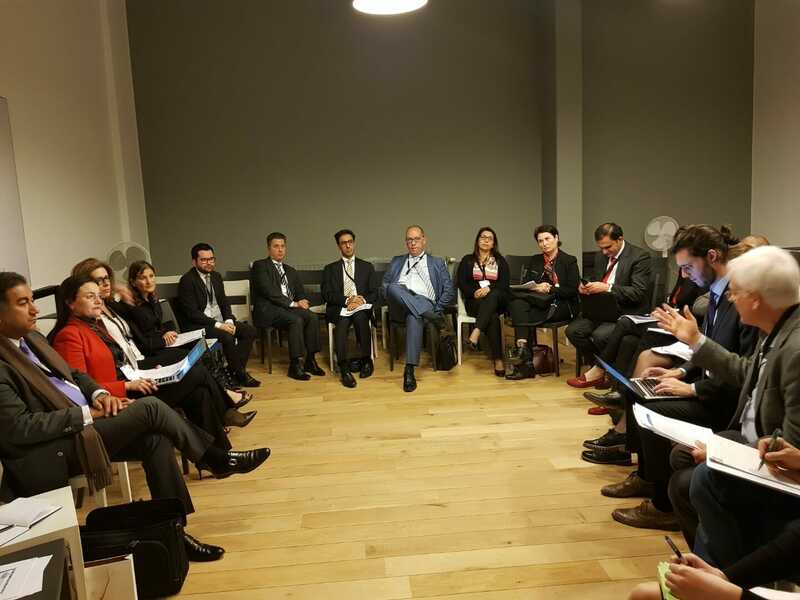 On 22 February 2019, the Euro-Mediterranean Network for Economic Studies – EMNES organised an internal Strategy Seminar which took place back to back the CEPS IdeasLab 2019. The objective of the Strategy Seminar was to examine the achievements and the new policies and models of regional integration in the Mediterranean. These new policies and models will guide the research agenda of EMNES in the next years. EMNES new vision stems from the quest for economic policy solutions aiming at more inclusive, sustainable and employment driven socio-economic development in the region. The Seminar was chaired by Rym Ayadi, Professor, CASS Business School, EMNES Scientific Director and EMEA Founding President.